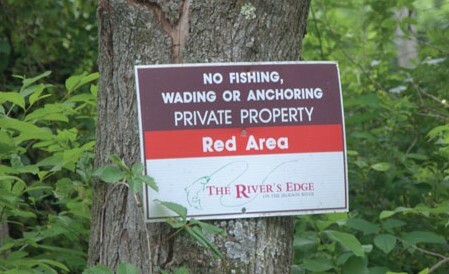 Signs like this now indicated private property along the Jackson River. Previously the water was advertised as public by VDGIF. 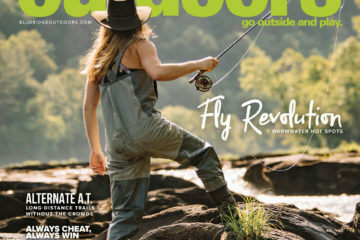 Landowners along Virginia’s famed Jackson River have won a lawsuit against an angler from Charlottesville who entered the river from a public access spot and floated downriver. Landowners claim to hold a Crown Grant to the property in question. Such grants, issued by the King of England to loyal subjects in the colonies, convey ownership of land and, in some cases, certain waterways that traverse that land. 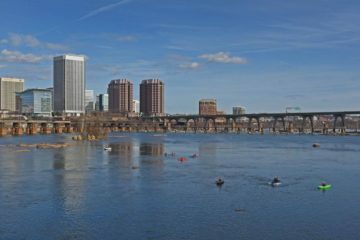 An 1802 statute passed by the Virginia legislature states that all lands under water not otherwise conveyed by deed or special grant are to be held essentially in trust for the use and enjoyment of the Commonwealth’s citizens. The plaintiffs in North South Development v. Crawford believe that because they hold a Crown Grant to the disputed stretch of the Jackson River—a grant older than the 1802 statute—that property is privately owned. The Commonwealth of Virginia, however, appears to have assumed otherwise. 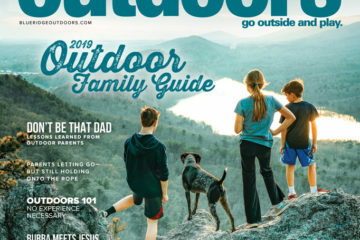 The Virginia Department of Game and Inland Fisheries (VDGIF) made maps to the area available to the public on its website and at kiosks along public access points on the river. In 2009 the VDGIF also sent the landowners a letter informing them that their no-trespassing signs would have no influence on the public’s use of the river. The angler in question entered the river at a public access point, possessed a valid Virginia fishing license, and floated downstream to the disputed section in a kayak. He didn’t venture out of the river onto its bank. The landowners asked the angler to leave and he refused to do so. After he was charged with trespassing, VDGIF officials informed him that they had no statutory authority to defend him in court. When he turned to the Virginia Attorney General’s Office for legal help, he was again rebuffed. According to Brian Gottstein, director of communications, “This is a civil trespassing case between private parties, and the commonwealth generally doesn’t intervene in disputes between private parties.” Having followed the law to its letter, the angler was on his own in court. In the end, the court decided that the riparian landowners had a better claim to the disputed river bottom than did the angler. In light of the case, the VDGIF has changed signs along the Jackson River to indicate that this section of the river is off-limits to the public. In the end, the angler agreed not to return, and because he essentially represented the public, anyone else who ventures into that part of the river uninvited can now be criminally charged with trespassing. 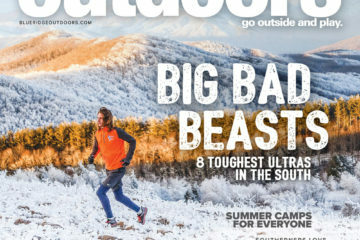 Why does this case matter to Virginia’s outdoor enthusiasts? Nearly all of the commonwealth—including its rivers—was conveyed before the 1802 statute. It is now clear that the state will not defend the public’s use of what was thought by all for years to be public property. The defendant in North South Development v. Crawford is soliciting funds from concerned citizens to help pay his legal bills, which have exceeded $100,000. 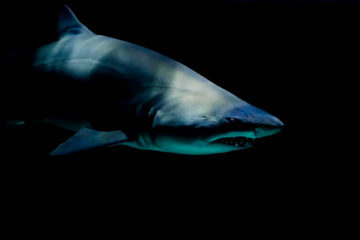 (virginiariversdefensefund.org).